Albavisión Group has licensed three telenovelas from Globo for broadcast in Honduras, Nicaragua, the Dominican Republic, Peru and Paraguay. 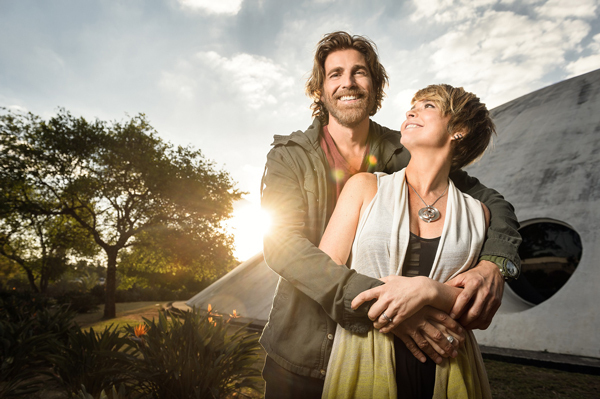 Globo’s hit telenovela Total Dreamer is slated to premiere in prime time on UniMás in the U.S. and Puerto Rico. 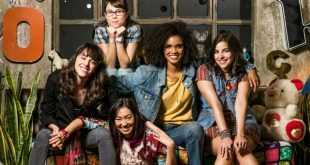 SÃO PAULO: MBC has licensed the Globo telenovela Total Dreamer to broadcast on its MBC 4 channel across the Middle East. 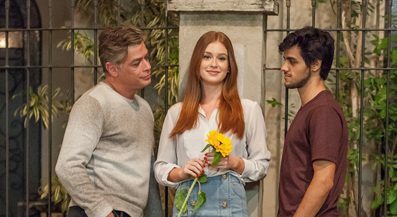 SÃO PAULO: Following on its prime-time success in Brazil, the telenovela Wounded Past is being taken out to the international market, with Globo launching the title at NATPE. SÃO PAULO: Among the new original productions in Globo's catalog is the telenovela Lady Revolution, about a woman striving to achieve her dream of freedom in the 18th century. 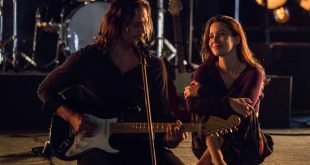 BUDAPEST: The Globo telenovela The Life We Lead is gearing up to debut in Europe, with a premiere scheduled for later this month in Croatia.